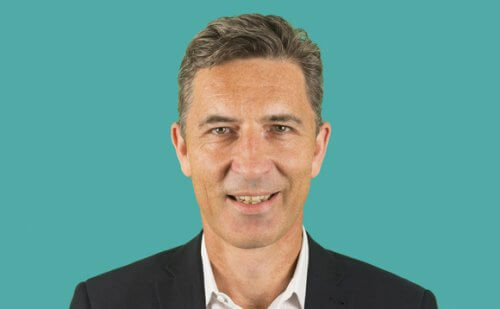 The Confederation of Passenger Transport (CPT) UK has announced the appointment of Graham Vidler as its new Chief Executive. Graham begins his role at the trade association on Tuesday 7 May, having departed as Director of External Affairs at the Pensions and Lifetime Savings Association. Prior to that, Graham was Director of Communications and Engagement at NEST Pensions from 2008-14, and previously held roles in the marketing, policy and research departments of Aviva, Which?, the Association of British Insurers and House of Commons. He also has a degree in Geography and Sociology from the University of Kent. President of the CPT, Martin Dean, commented: “Following a lengthy and detailed interview process, I am delighted that Graham has agreed to join CPT as our new Chief Executive. “Graham’s vast experience within external relations and communications and policy roles means he is ideally positioned to lead our trade association during these challenging and ever-changing times. Graham added: “I am delighted to be joining CPT during these critical yet exciting times for the industry. Also joining the CPT is Tom Brackenbury and Alison Edwards. Tom and Alison will be taking on the roles of External Relations Manager and Policy & Public Affairs Manager respectively within CPT’s newly-created External Relations Unit.